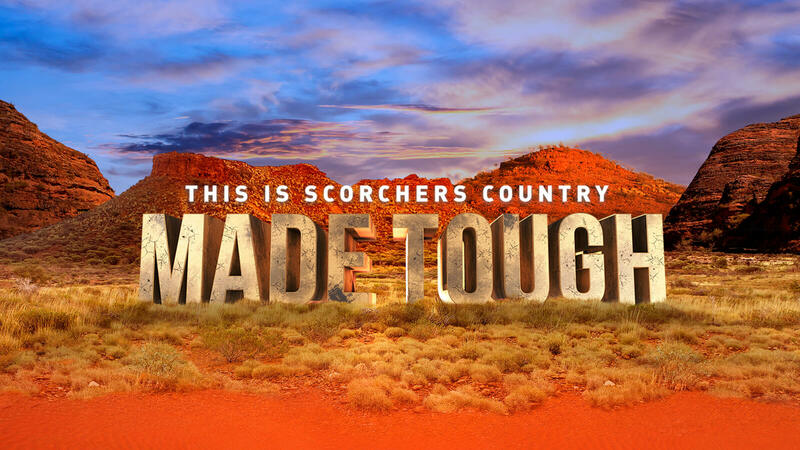 Perth Scorchers, one of the BBL’s most successful clubs, engaged KOJO to revamp the ‘Made Tough’ brand campaign as they prepared for a final season at the WACA. The iconic campaign needed to continue to speak to the harsh conditions of WA and also the values of Club. The campaign was to be utilised across multiple years as the Club prepares to move to Perth Stadium in 2018.